A few years ago I was sitting in the dentist chair for my six-month examination and teeth cleaning. As I stared at the ceiling, I couldn’t help notice the name Belmont on the arm of the bright light burning a hole in my retina. I couldn’t help myself, asking the dentist if she’d ever invested in a dental-related company? She said she hadn’t. “Not even Henry Schein (NASDAQ:HSIC)?”, I asked. Nope. That was the end of the investment discussion. 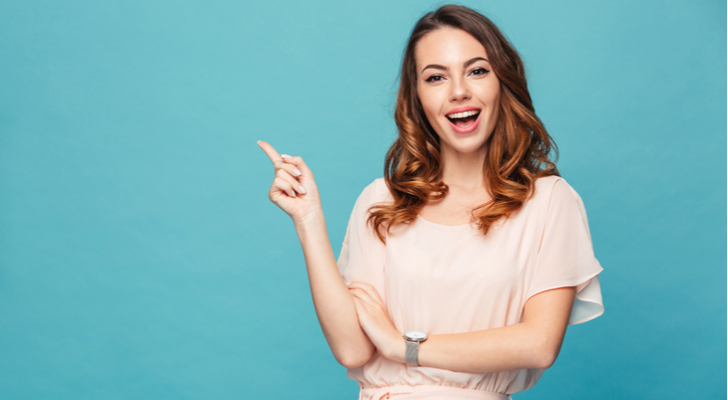 Recently, I saw an article that said dental startups such as Candid and Smile Direct Club, which provides systems for mild-to-moderate teeth straightening — saving you a bundle in the process — have investors lining up to invest in the private companies. Of course, that brought me back to that day in the dentist’s chair, when I wondered about stocks to buy that will make you smile. Here are seven names I’ve identified that will put money in your pockets. If you’re a dentist, you’ve likely got Henry Schein on speed dial. It distributes more than 120,000 branded products and another 180,000 private label products to dentists and medical practitioners. It is the No. 1 global dental distributor and the No. 2 physician and alternate care distributor in the U.S. In fact, 90% of U.S. dental practices are active Schein customers. So, the next time you go to the dentist, be sure to ask how much stuff they buy from the company. It’s probably a lot. Things seem to be going smoothly for the Melville, New York, company, yet HSIC is currently trading within 13% of its 52-week low and up less than 5% year-to-date through April 10, one-third the performance of the S&P 500. On three occasions over the past five years, it traded below $55. Within five dollars of doing so a fourth time, HSIC is entering value territory. 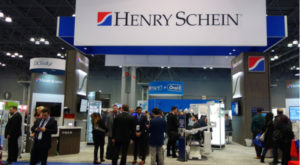 In 2018, Henry Schein’s revenues grew by 5.9% year-over-year to $13.2 billion, while its non-GAAP earnings rose 11.4% to $635.3 million, its highest level of sales and profits in its history. Now, exclusively a company dealing with humans after spinning off its animal health business, Henry Schein is ready to take dental to the next level. 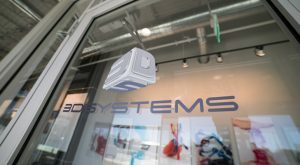 3D Systems (NYSE:DDD) is a 3D printer. Over the past five years as the demand for 3D printing has slowed, so too has the company’s revenue and earnings growth. As a result, DDD shares have lost 80% of their value. In 2019, DDD is up more than 7% year-to-date through April 10. However, it lost a great deal of its momentum in March, giving back 23% of its gains on the year. The company’s dental segment continues to take a bite out of the competition. It produces dentures, crowns and surgical guides. 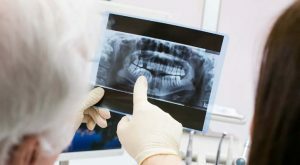 “There are billions of opportunities here, since virtually anybody could benefit from 3-D printed dental solutions,” said CEO Vyomesh Joshi recently. On a non-GAAP basis, 3D Systems went from a $1.7 million loss in 2017 to a $16.5 million gain in 2018 on the strength of a 6% increase in revenue to $688 million. 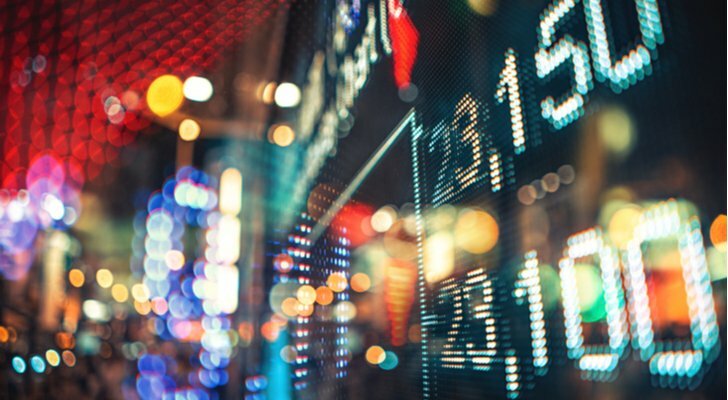 Trading at 1.8 times revenue, less than half its five-year average price-to-sales ratio, DDD provides investors with an excellent value proposition. 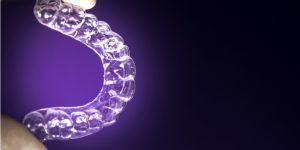 As dentists go, mine wasn’t too pushy about trying the latest and greatest dental product or service, but she sure liked to talk up Invisalign, the $8,000 clear aligner that straightens your teeth. Made by Align Technology (NASDAQ:ALGN), I never took the bait. Now, having moved from Toronto to Halifax over a year ago, and still without a new dentist, I suspect I’ll soon be getting the Invisalign sales pitch a second time. Perhaps, startups like Candid are taking a bite out of Align’s market share. Given the $4,000 price over 24 months for its teeth alignment product, a good $3,000-$4,000 cheaper than the competition, it’s easy to see why. However, I don’t think investors should give up on ALGN just yet. As I look at the company’s results for 2018, I see a lot of positives. On the top line, revenues grew 34% to $2 billion, a company record, on a 32% increase in Invisalign volume. On the bottom line, net profits were $400.2 million in 2018, 73% higher than a year ago. Forget for a moment that Invisalign didn’t exist. Its iTero scanners experienced 68% growth in 2018; iTero’s revenues now account for 14% of Align’s overall revenue, up 290 basis points from 2017. Trading well off its all-time high of $398.88, investors buying in today, should have significant upside in the months ahead. I first became familiar with Dentsply Sirona (NASDAQ:XRAY) way back in March 2013, more than two years before Dentsply would pay $5.5 billion for Sirona Dental Systems, a company I liked because of its diversified revenue streams. If you took my advice and bought 100 shares of Sirona at the Q2 2013 high of $73.98, today you’d have $9,158, a 24% return. But over three years, it’s seen a mediocre 5% return. So, do I still think XRAY is worth holding for the long haul? Like most acquisitions, the tie-up didn’t go nearly as smoothly as hoped. As a result, the company was forced to implement a turnaround plan that will simplify its business. Anyway, when you bring together two reasonably large businesses, you often lose focus on parts of it and those units suffer. So, it’s exiting these businesses and cutting staffing by as much as 8%. 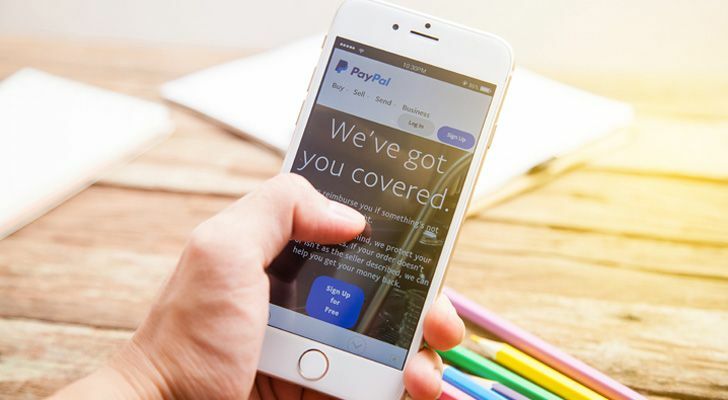 By fiscal 2020, analysts expect it to earn $2.64 a share, its best earnings performance since 2016. It has had a good run in 2019, up 36% year-to-date. 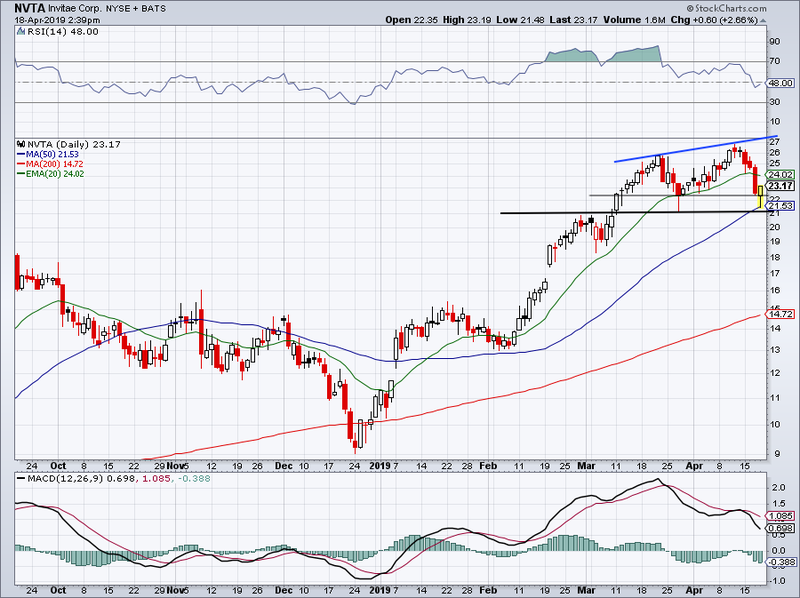 I’d be patient and try to buy on weakness in the mid-$40s. A little over two years ago, Globe and Mail business reporter Scott Barlow highlighted 12 healthcare stocks that had stable cash flow. 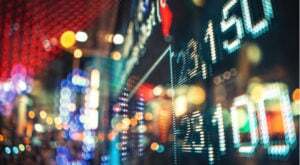 He argued that businesses such as Patterson Companies (NASDAQ:PDCO), a distributor of dental and animal health products, would make you rich over the long haul because of this critical attribute. Since the article, PDCO stock has lost approximately half its value. Ouch. 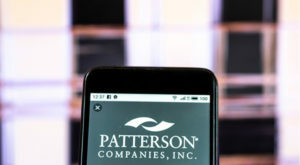 However, in the nine months ended Jan. 27, 2019, Patterson’s operating cash flow increased 91% to $76.3 million. After subtracting $33.9 million in capital expenditures, it generated free cash flow of $42.4 million or 77% of its net income. On the top line, revenues in the first three quarters of fiscal 2019 barely budged, up 1.8% to $4.14 billion. On the bottom line GAAP basis, its net income fell 69% to $55.2 million. 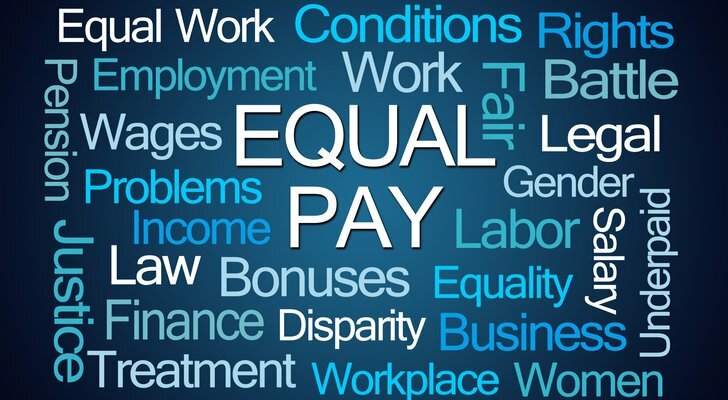 On an adjusted basis, earnings fell 25% to $95.9 million. While this article is about dental businesses, Patterson’s animal health business (58% of revenue) continues to provide PDCO with diversified revenue streams that will protect it when the economy turns south because a lot of pet owners won’t scrimp on their companion animal’s wellbeing. Yielding 4.8% at the moment, it has plenty of free cash flow to keep paying its juicy dividend. If you’re an income investor, PDCO is an excellent stock to own before the company’s restructuring takes hold. Get paid to wait. My old dentist’s dental technician recommended that I buy an Oral-B electric toothbrush because it does a better job of brushing your teeth without overdoing it, thus hurting your gums. She was right. Originally invented in 1950 by California periodontist Dr. Robert Hutson, he sold the company to Cooper Laboratories, who in turn sold it to Gillette in 1984 for $188.5 million. The rest, as they say, is history. On April 9, Oral-B’s owner, Procter & Gamble (NYSE:PG), raised its quarterly dividend by 4% to 74.59 cents a share, an annualized rate of $2.98, yielding 2.8% despite a 37% gain over the past 52 weeks. This is P&G’s 63rd consecutive year increasing its dividend. Oral-B and the rest of its oral care brands generated 9% of P&Gs revenue in the second quarter. Part of the healthcare segment, sales and earnings were both up slightly in the first quarter, delivering solid if not spectacular results. Consider Oral-B the company’s slow-growth business. Overall, however, Procter & Gamble is doing just fine. 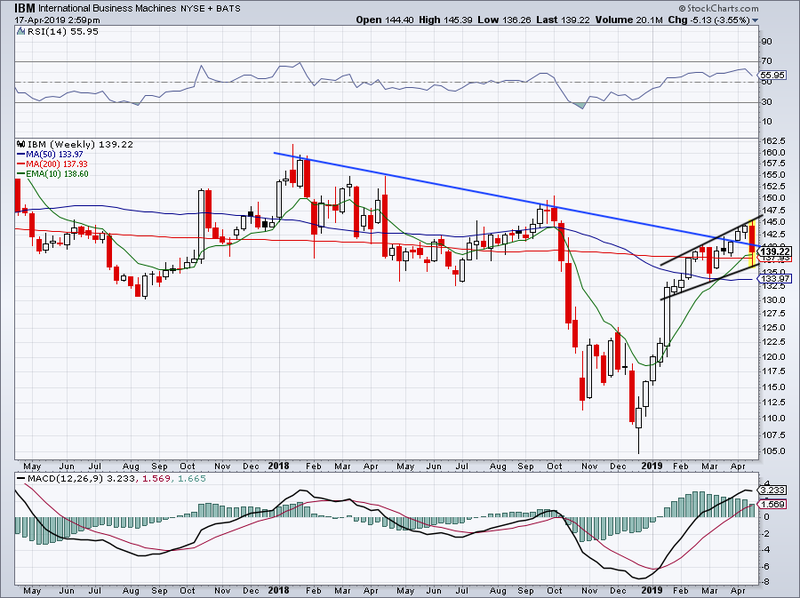 Church & Dwight (NYSE:CHD) is a smaller version of P&G. But make no mistake, it competes with the best of them. As far as dental care goes, it has Arm & Hammer, AIM, Close-Up and Pepsodent toothpaste. Other brands include Orajel and Waterpik. The company has become adept at making smaller acquisitions and then growing those businesses over time. 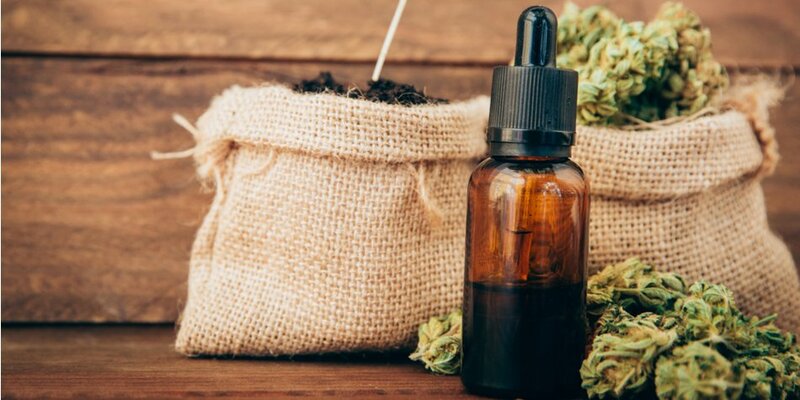 Most recently, it announced it had acquired two hair removal brands, Flawless and Finishing Touch, for $475 million and a further $425 million in potential earnouts. The two brands add $180 million in annual revenue and $55 million in EBITDA. The owners of Flawless would have been wise to ask for stock instead of cash because over the past decade, CHD stock has delivered an annualized total return of 19.4%, almost double P&G. As stocks go, CHD is a perfect 10. I urge you to check it out.